People don’t have to plan to use their personal savings to pay their long-term care costs—if they don’t make a different plan, people will have to use their personal savings to pay their long-term care costs. And after their personal savings run out, they may have to apply for Medicaid. The average length of a nursing home stay is 5 years. The average annual cost of a private room in a nursing home is $84,000. Based on these facts, the average total cost of an assisted living community stay—in today’s dollars—is about $420,000. That total does not include any costs associated with care that commonly precedes entry into an assisted living. Assume, for instance, an individual who was no longer able to care for himself enlisted the services of a home health aide for a year prior to entering an assisted living community. The aide provided 35 hours of services every week. At a rate of $20 an hour, that cost alone would have amounted to over $36,000. If the source of funding this person’s long-term care needs for these five years had been his personal savings, he would have had to have had savings of about $456,000. Private funding for long-term care makes use of the income, assets, and personal resources an individual may have. Virtually any type of savings or investment product, including life insurance and annuities, can be used for this purpose, as can the equity in a home. 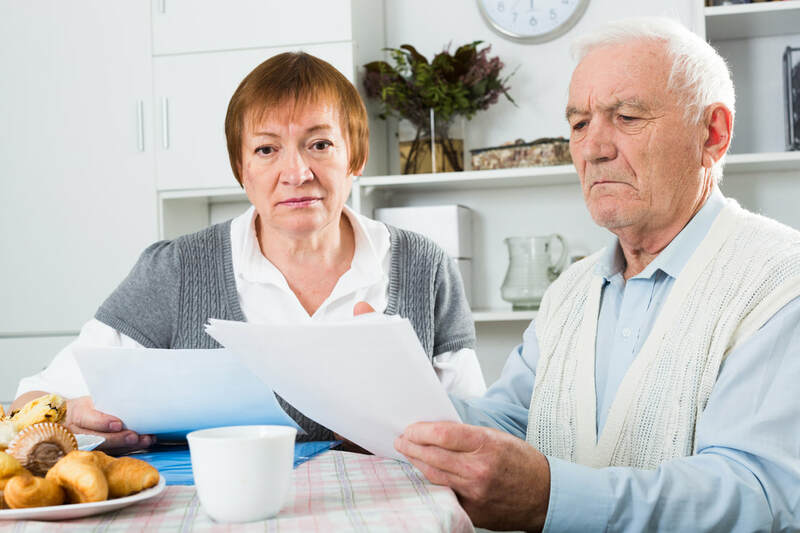 However, the cost of long-term care can be extraordinarily high; for other than the very wealthy, relying on personal income and assets may fall short of adequately covering the need. Generally, self-funding is possible if your financial planner understands how to retirement income streams work, can create a plan for you to increase your over all income during retirement. Changing the standard non-guaranteed 4% return on total assets to a guaranteed 7-15% return on your retirement assets. For most others, attempts at self-funding will result in exhaustion of assets, eventually leading to Medicaid eligibility.